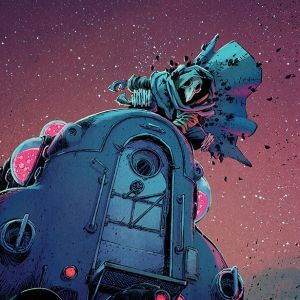 PORTLAND, Ore. 2.14.2019 — Middlewest #2 by Eisner Award-winning and New York Times bestselling creator Skottie Young (I Hate Fairyland, Bully Wars, Deadpool) and Russ Manning Award winning artist Jorge Corona continues to fly off shelves and fan enthusiasm for the series builds. 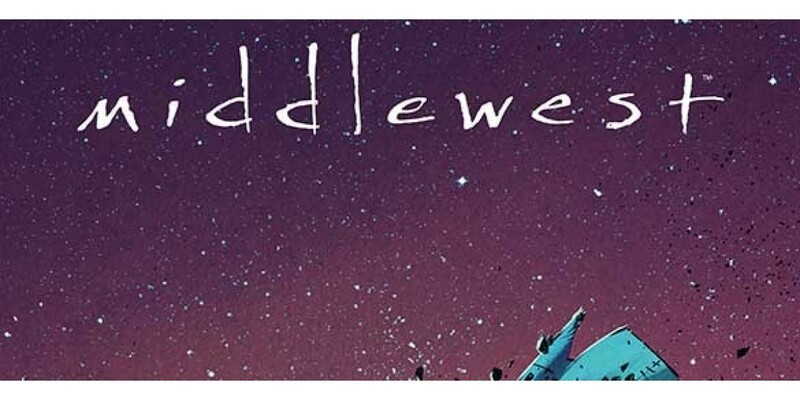 Image Comics has greenlit the Middlewest #2 for a third printing. This third printing cover will feature new artwork by Jorge Corona. 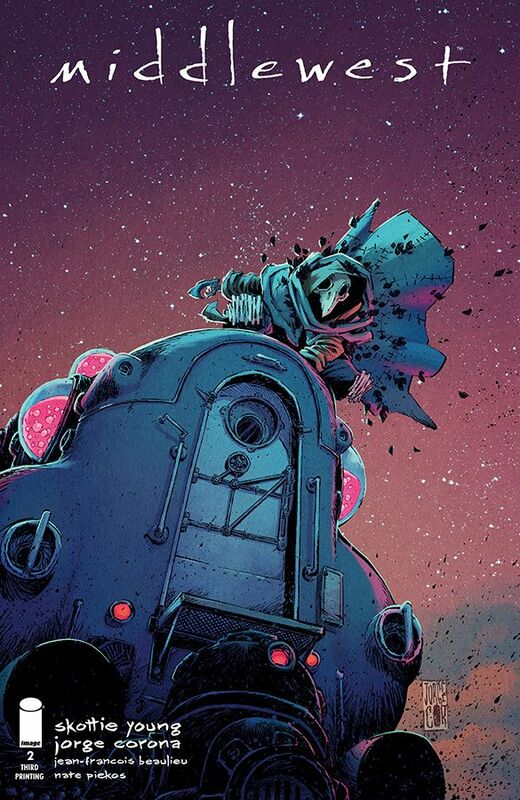 Middlewest #2, third printing (Diamond Code JAN198201) will be available on Wednesday, March 13. The final order cutoff deadline for comics retailers is Monday, February 18.